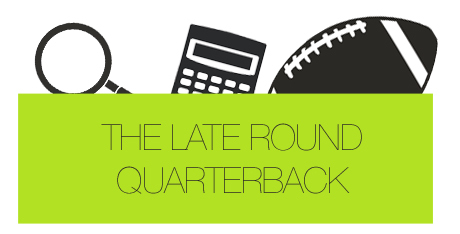 If you’re looking to stream quarterbacks this year (you should be), then you’re in luck. On this week’s episode, JJ and Denny go over three passers you can target late in your fantasy drafts who have strong early-season schedules to help you get going on your streaming journey. After the analysis, they go to Twitter and answer some listener questions.